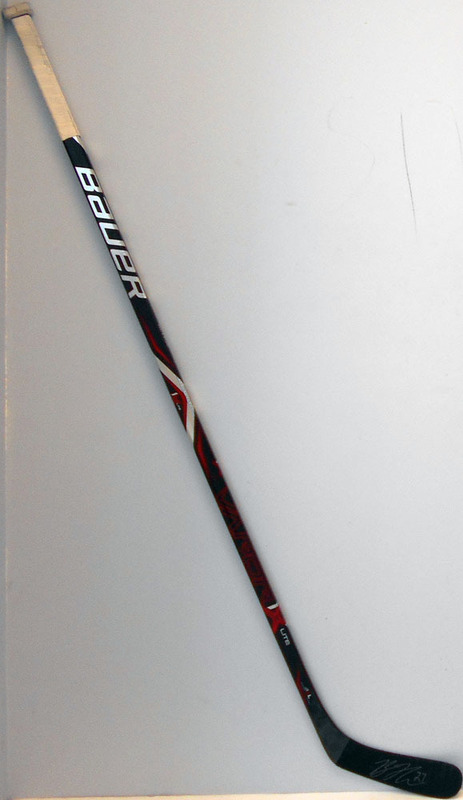 This stick was used by Ben Hutton on April 5th, 2018 when the Vancouver Canucks played the Arizona Coyotes. 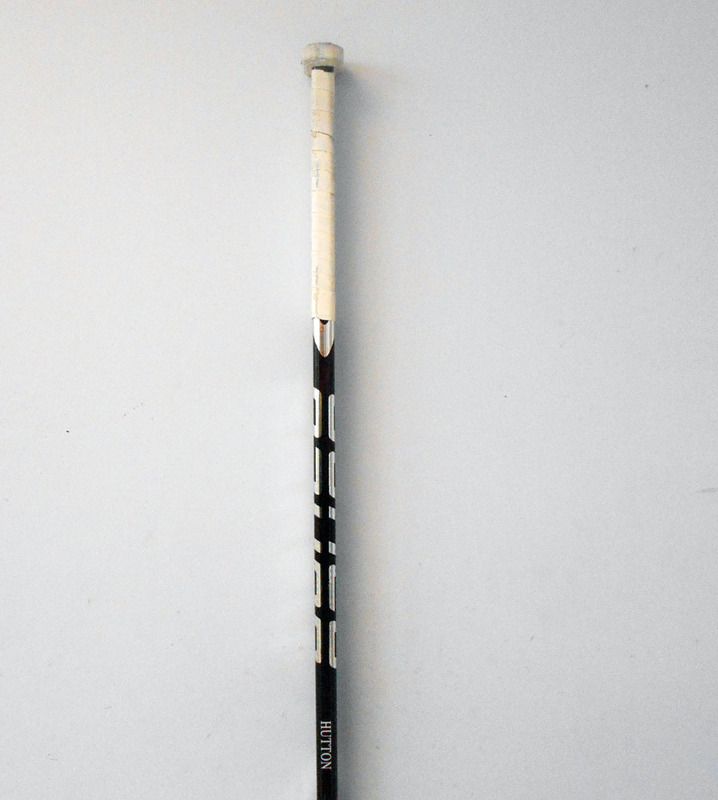 It is a Bauer Vapor 1X left handed stick with HUTTON on the shaft. This stick was hand signed by Ben following the game. Good luck bidding and thank you for supporting Hockey's Greatest Family. Each stick comes with a certificate of authenticity for your records. We ship only within Canada and the US. Please inquire about shipping internationally BEFORE placing a bid. Shipping within Canada is $45 and US is $50. We offer combined shipping for up to 4 sticks at an additinal fee of $10 per stick. For local Pick up: Items can be picked up ONLY in the Toronto please email info@nhlalumni.net for a pick-up request to be processed. Wait to be contacted by an NHL Alumni employee before attempting to pick up an order. For auction orders that are won from this same vendor within a 24 hour period, combined shipping may be applied. Please note, it is at the discretion of the respective vendor. If any discount on shipping is applied it will be reflected as a refund on your credit card. Please contact our customer service with your Order #’s so we can expedite your request. For local customers only, Pick-up option is available. All products normally ship within 2 weeks upon receipt of payment. Please note: In certain circumstances, shipping may be further delayed. If this is the case, NHL Auctions will contact the winning bidder.